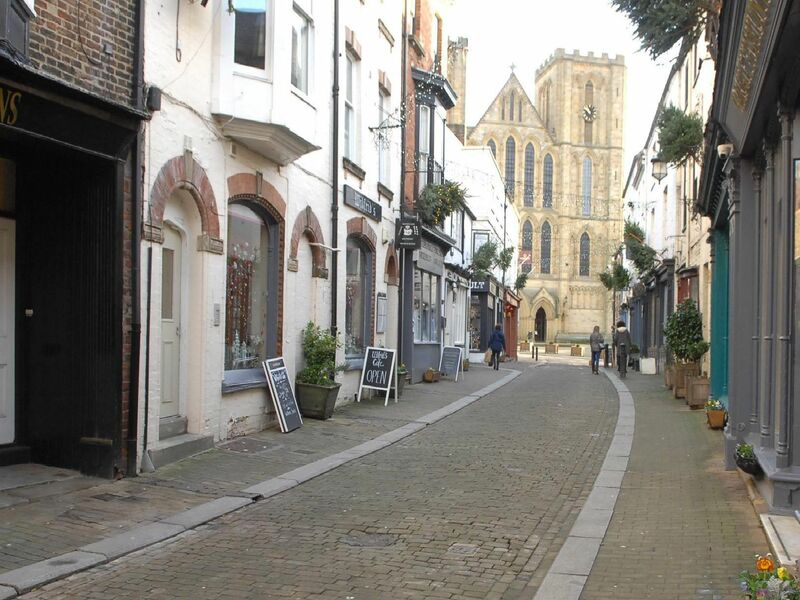 With so much to offer for both residents and visitors alike, there'd be plenty of landmarks and places of interest to fill up all those spaces on the board - so here are just some of the reasons why Ripon would be a great place to launch a Monopoly. You wouldn't struggle to find places to feature on the Monopoly board, for sure. The teams who decide on where a Monopoly should go are always looking for towns or cities that take great pride in their area - we have that in abundance. We're spoilt for choice when it comes to stunning historic buildings - too many to list, in fact.